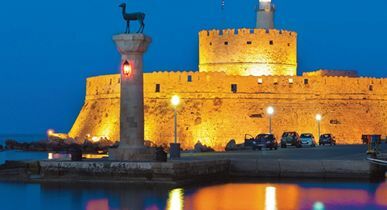 home > Blogging from Kivotos Travel! 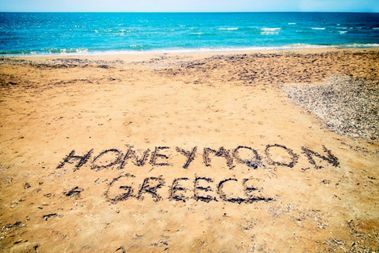 Looking for Greece Honeymoon Packages? remember it for a lifetime and you want to live it in the perfect place. Blessed with a unique and wild beauty, Santorini is only a small island of the Aegean sea, but yet the most popular wedding and honeymoon destination of the world! Rightfully so, as it combines so many contradictory characteristics. Luxury and cosmopolitan on one hand, mysterious and romantic on the other. What to be pointed first? The famous caldera with the astonishing views? The small white houses –now turned into deluxe hotels- that nest on the rims of the cliffside? The small balconies that seem to swing on the air? The magical sunset that turns the horizon into a canvas of an impressionist painter? The hundreds orthodox churches with the blue domes? 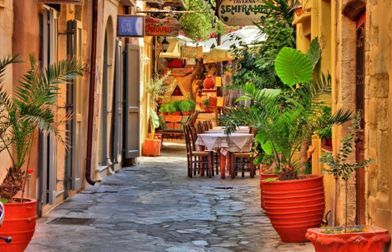 The narrow alleys of the medieval villages that hide hospitable cafes and tavernas? Or the red and sweet “vinsanto” wine, a proper fit for the sweetest days of your life? 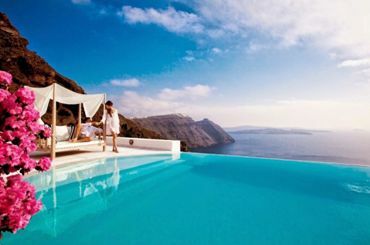 No, the right question is a different one: Why not choosing Santorini as your honeymoon destination? A hot spot of the international jet set, Mykonos is a place for demanding travelers. If you want to spend your honeymoon in the most luxury and glamorous manner, this is the place to be! 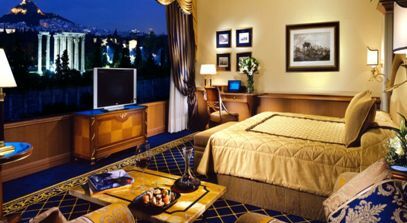 Book a suite in one of the 5 star deluxe hotels that offer the highest class of service and let yourself sink into pleasure… Yet, no one said that honeymoon should be a boring, indoor, hotel experience. In Mykonos you will enjoy the non-stop nightlife, the wild beach parties, the endless shopping at the fashion boutiques and you will celebrate the new chapter of your life with a drink or two. It could be a cocktail in one of the hundreds bars and clubs of the town, or a glass of champagne at the famous Psarrou beach. Besides, a famous couple may also celebrate its honeymoon next to you: Are they Brad Pitt and Jenifer Aniston lying at the sunbeds next to us? They have got married -and divorced- already? Well, do you want to bet that they could book a –second- honeymoon trip very soon? 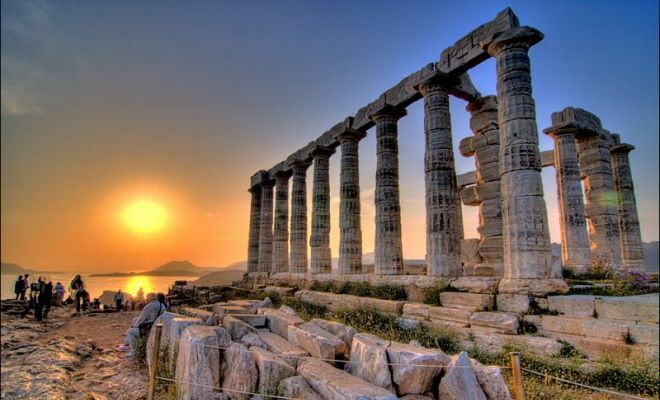 Why work with a local travel agent to plan your Greece vacation?